Christina Chan, a Taiwanese who emigrated to the United States had to come to grips with two earthshaking disasters which killed many of her friends in two consecutive years. That set her thinking about God and eternity; about man and the frailty of life and about the importance of spreading love while we are still alive. This is the second part of her sharing at the Kajang Assembly of God last Sunday. On Sept 21, 1999 a massive earthquake struck her hometown in Nontau County, Taiwan where 2000 people were killed and the entire town perished almost in an instant. She was there for a visit just two months before the tragedy and escaped death herself. 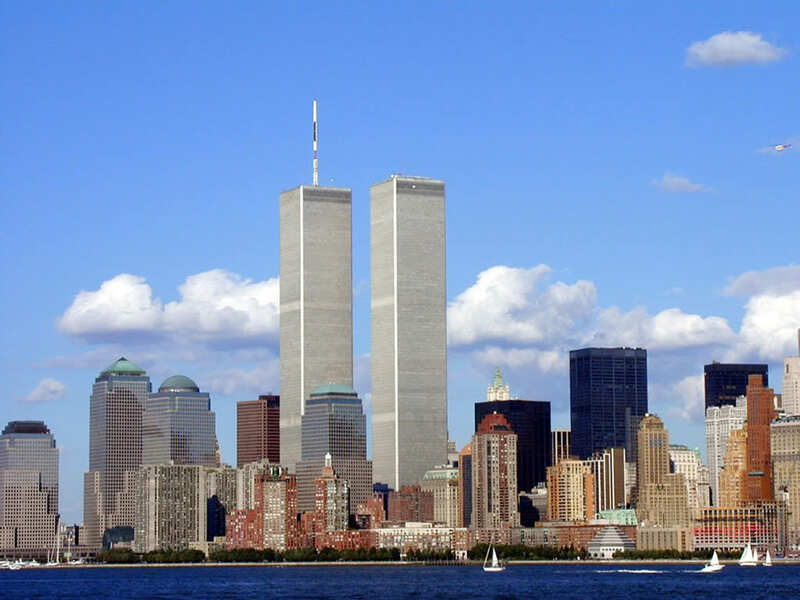 The following year, on September 11, the Twin Towers in New York City were brought down by terrorists. New York is her second hometown and though she was not killed in the disaster, but again, she lost many friends. It rattled her and set her wondering about man and his eternity; about the frailty of life and about God who is mightier than the forces of earthquake and acts of terrorism. Now 14 years since the 921 Taiwan earthquake, Ms Chan still cannot bring herself to ask the whereabouts of her primary and secondary school classmates and friends, teachers and headmaster. She just could not imagine it – the 2,000 people who were swallowed up by death that fateful day. “Where have they gone? I still don’t have the courage to ask,” she said. “Then on Sept 11 the following year, the Twin Towers in New York were brought down. In the basement of the Twin Towers was the busiest place where trains and subways lines interchanged. It was the biggest transportation hub in the whole New York City. “Similarly, I had no courage to ask how many people I know were killed instantly. Those people who were working there were no ordinary people. They were very capable people working in Wall Street and the financial districts. “I have a Taiwanese friend who was the CEO of Morris Stanley, Taiwan. He cried out, ‘Oh my goodness, all my bosses at headquarters in New York have died!’ he didn’t know what to do. “No matter how smart or intelligent you are, you have no way to avoid such tragedy,” she said, quoting Romans 8:38-39 – the great love of God no matter what happens. “No matter how great or intelligent we are, we would die some day. The Bible also tells us that we were made in the image of God. We were made differently from plants and animals; we were with spirit, the breath of God. “The evolutionists tell us that we were evolved from animals but that is a lie. When we study the DNA between ape and human, we can see the DNA of man and ape is not compatible. We are not the same specie at all. Ape only can give birth to ape, not human. “Our Creator is also our loving Father. When we are in crisis, could He turn His eyes away and not care for us? No, not even our earthly father would do that; how much more our heavenly Father who cares for us. He loves us,” she added. “God did not create imperfection; it is only because of Adam and Eve that we have flaws and imperfections in this world. “But all of us are from Adam and Eve, we are the same kind. So let us love one another just as God love us unconditionally. It is a love that the world does not know. “Life is too fragile and whatever we have is temporal. Only God’s love is eternal and while we are still alive, we must share this love with others,” Christine Chan added. Anyone of you want to respond to this message of love?